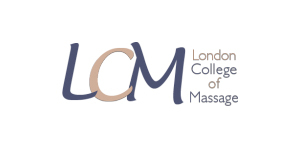 This section of the Massage Southampton website consists of information regarding holistic therapies in general, detailing some of the benefits, history and science thereof. 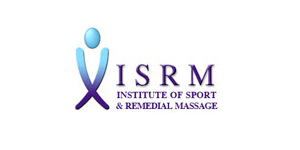 For a complete list of information topics please visit the Information page of Massage Southampton . 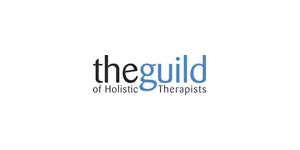 Holistic Therapies are varied and wide ranging; underpinned by a philosophy of healing the person as a whole rather than concentrating on individual problems. 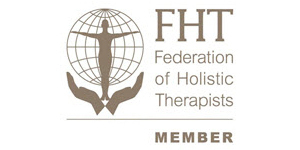 Holistic therapy has existed in Ancient Eastern medicine for thousands of years its origins stemming back to Egypt BC. Modern Western medicine traditionally focuses on the specific ailment of a person, trying to treat the condition specifically; this fundamental difference is what sets them apart. Holistic therapies are known by a multitude of names and have an abundance of sub categories that each offers a unique method or delivery for treatment. 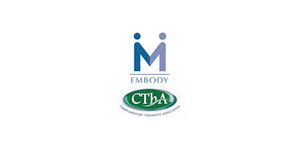 Also known as complimentary, holistic or alternative medicine; each represents an aspect of this kind of therapy. Complimentary because it can a complement to other treatment, holistic because it treats people as a “whole”, and alternative as it is literally an alternative to modern medicine in many ways. Rather than advising someone to pop pills and pump drugs into their body the holistic therapist will use various or many techniques to restore natural balance within the body, mind and spirit. A classic example of this especially in the modern world is stress and the resulting problems caused by stress. Most modern western advice from doctors would be to prescribe the patient with anti-depressants or downers designed on a chemical level to react with the body’s chemistry to cause a specific change in mood. Though these methods work and are commonly used, stress can be the result of many contributing factors that are not resolved by drugs. Drugs simply suspend, suppress or mask the emotional fluctuations, further more they can then become addictive and most drugs have a long list of negative side effects. 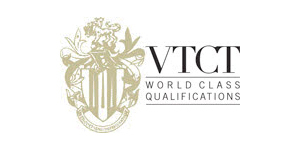 Under the care of qualified holistic therapist a patient undergoes a more natural form of treatment, potentially using aromatherapy essential oils, which have an organic effect when rubbed into the skin or their scent inhaled. Using a skilled touch the massage therapist allows the body to use its natural resources to heal itself, releasing muscle tension, removing knots and moving energy throughout the body. The result is a de-stressed and relaxed patient, who is now left more emotionally balanced and capable of addressing any issues in their life. The downsides of holistic massage therapy are far and few between and rarely seen if ever seen at all. 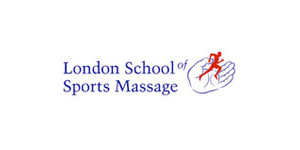 As mentioned in the history section of the massage Southampton website, Henrik Ling brought Swedish massage to the modern world after visiting China many years ago (among his other achievements. Massage has existed for thousands of years used in ancient China and Egypt, also used in gladiatorial times in Rome to help supple the muscles of Gladiators about to fight and also used after battle to help relax them. Even modern Western medicine use massage therapy to help loosen muscles; osteopaths and chiropractors use variations of massage therapy to augment muscles in order to facilitate the manipulation of bones and joints. For information on whether your health insurance policy can cover the cost of a massage therapy click the link. Click the link to go back to the Holistic Massage page for information on availability and prices.